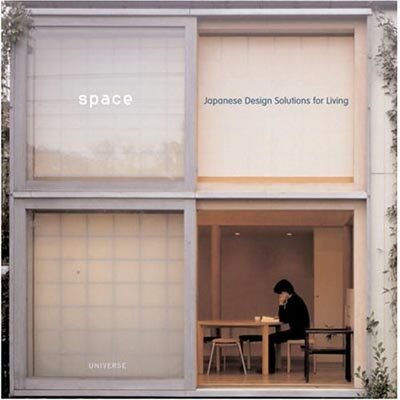 Space: Japanese Design Solutions, by photographer and writer Michael Freeman, is a photographic exploration of Japanese architecture and design for small spaces. 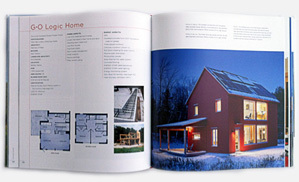 This book is full of imaginative, ingenious, and revolutionary solutions combined with the well-known clean lines and modern aesthetics of Japanese architects. 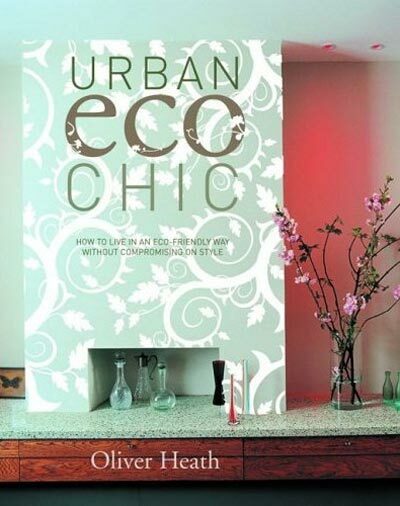 Urban Eco Chic: How to live in an eco-friendly way without compromising on style, by British designer Oliver Heath, helps interior designers, green builders, and homeowners make eco-friendly choices that transform the home into a sanctuary of sustainable style. 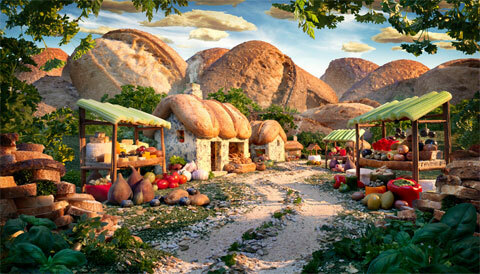 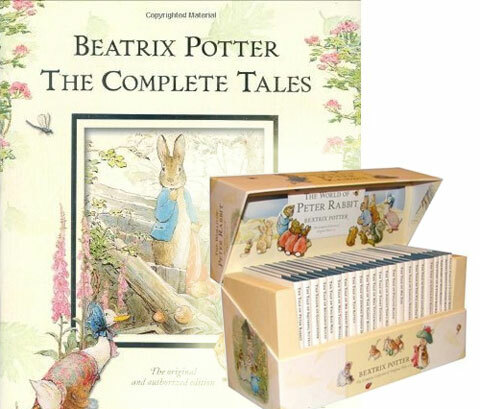 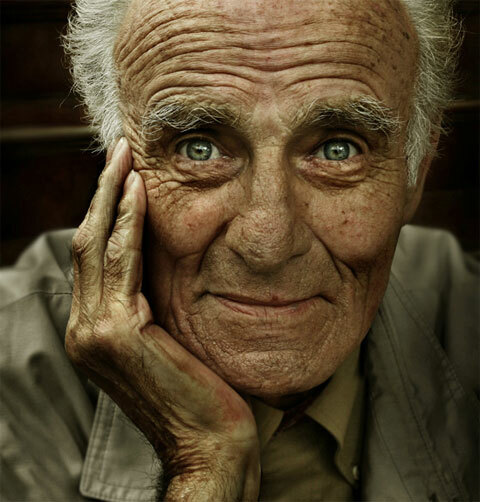 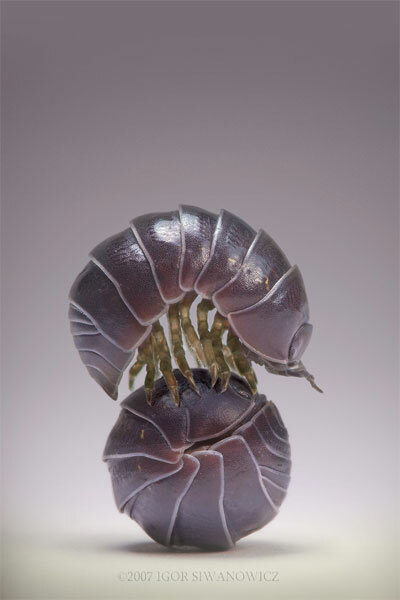 Minnesota photographer Thomas Allen has been inspired by his childhood experiences with pop-up books and view-masters. 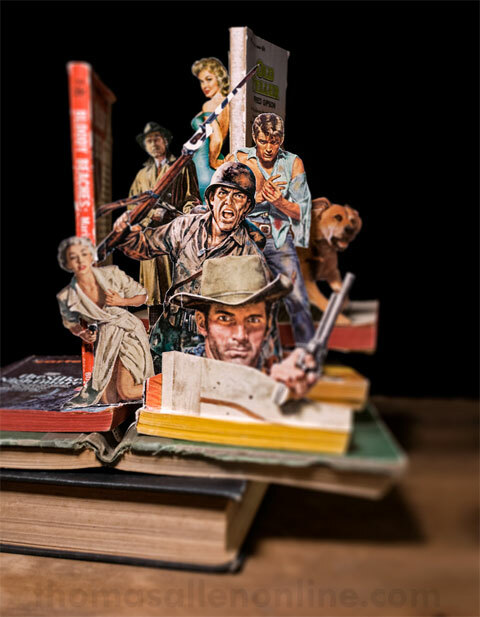 After cutting illustrated figures out of old books and vintage novels, he then rearranges them as a 3D scene and carefully photographs the new scene.